This little building is in New Albany, OH. 15 W Main St. (Rt. 62) Caddy corner to Eagles Pizza. What about the detour in New Albany? Our street is open. If you are coming from out of the area, take 161 to Rt. 62. Take 62 toward New Albany. We are on the left as you cross 605. Easy! We have 5 spots directly behind the building. Additional parking is free in the parking lot on 605 and old 161 and on the street. There are 2 entrances, one you see in the photo and one in the back. Both will be open. Thursday we will stay open until 8:00. 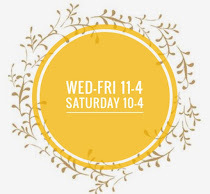 There is a wonderful farmers market from 4:00-7:00 on Thursday evening, so we will stay open for you to swing by and shop! **We both live close, so if Sun-Tues is convenient for you, just contact us. Who is the "we" at the shoppe? 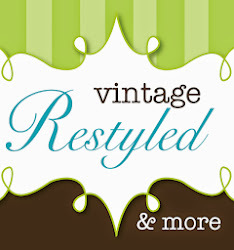 Lisa and I have partnered to open Vintage Restyled & More. Lisa lives in New Albany and runs an on-line business, Itzze.com. She travels to market and offers the hottest items to her customers. She features new gifts, home decor, jewelry and whatever her heart desires! Many lines that we will carry will be exclusive to New Albany and the Central Ohio area. 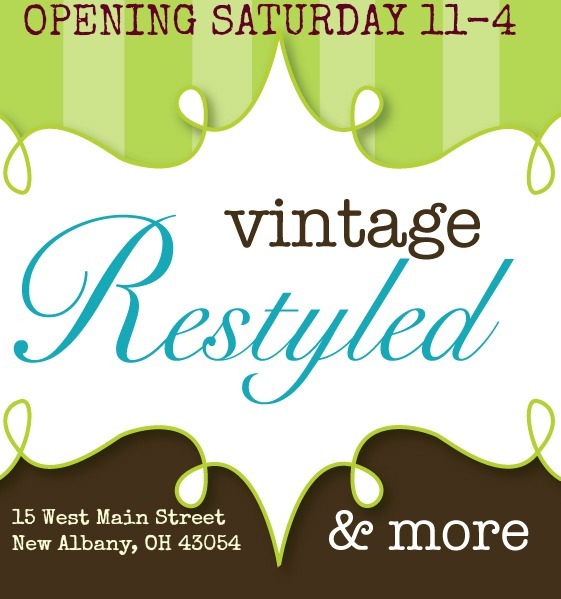 In addition, I will continue to offer restyled vintage furniture, home decor and fun finds. We have everything from $5 to $500. We are offering unique, one of a kind creations at affordable prices. Our goal is to offer something for everyone. Will you continue to offer custom painting? The simple answer is YES. I will take projects beginning in September. 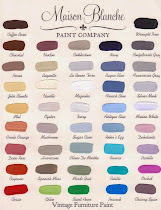 I will also feature cool items in the "found" state and you can select the paint color and technique. We gladly accept cash and credit cards. We will not accept personal checks. 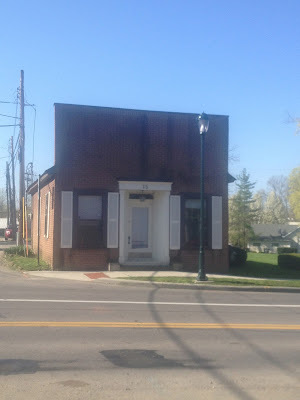 There are several banks in the area. What else does New Albany have to offer? New Albany is a beautiful area. It has several restaurants and shopping destinations. It's easy to make a day trip! We are busy loading up the shoppe, working on items and merchandising the store. I hope to share photos as we get close to opening day! Please plan to stop in on Saturday, June 15th. We will be open from 11:00-4:00. Ohmigoodness, opening day is almost here!! Wish I could come on opening day, but I'll be at work. Maybe I can come next Thursday when you're open late. Great idea to stay open for Farmer's Market! Good luck with everything! So happy for you!!
' Satanic Ritual - Decorate the space with human sacrifice, goblets of blood, pentagrams, and things draped in black. You make different challenges like scavenger hunts, food challenges, mazes and races. Play games all night long in keeping with the twenties theme such as various card games and crossword puzzles.